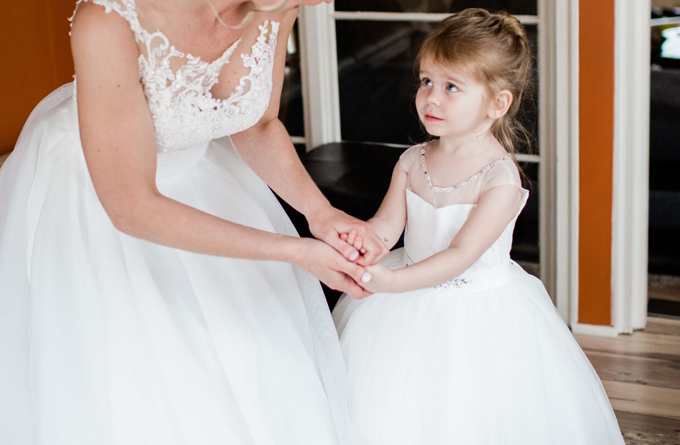 From traditional to trendy, we have everything for a bridal party: wedding dresses, plus size wedding dresses, bridesmaid dresses, flower girl dresses, and wedding accessories at all price points. 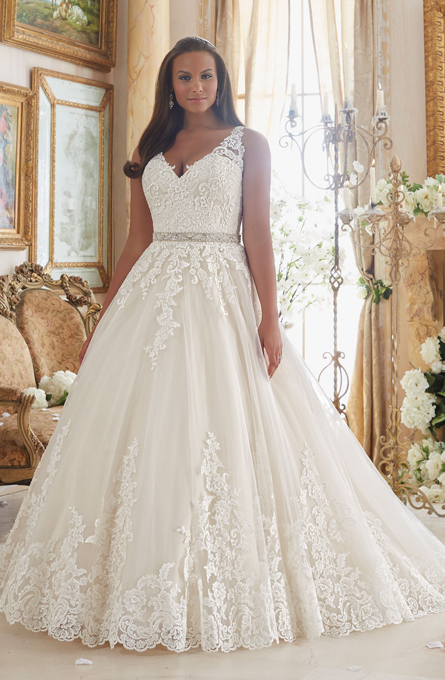 Our bridal store has a large variety of unique wedding dresses and beautiful bridal gowns. 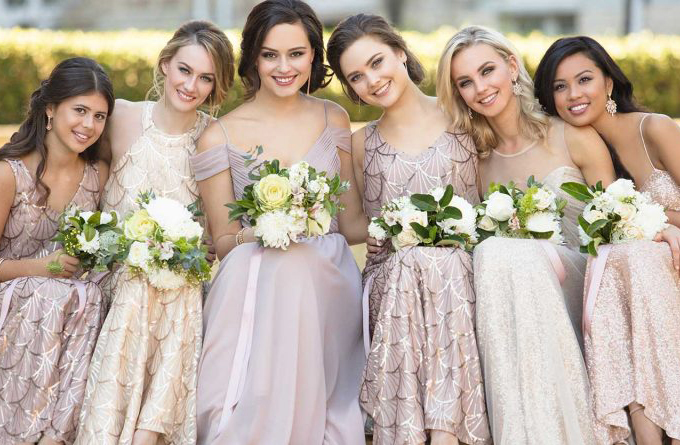 From traditional to trendy, we have everything for a bridal party: wedding dresses, plus size wedding dresses, bridesmaid dresses, flower girl dresses, accessories, and more. Request an appointment to find your dream wedding dress today! 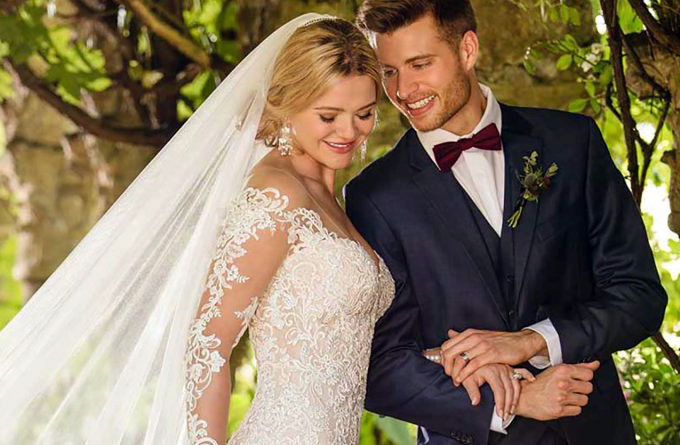 Voted "Best" by brides on The Knot, The Ultimate Bride is one of St Louis’ leading bridal stores. We carry the latest designer wedding dresses and bridal gowns, making The Ultimate Bride a shopping destination for St Louis brides. Schedule an appointment, try them on in store (and special order), and keep an eye out for upcoming trunk shows! Voted St. Louis' Best Bridal Salon by readers of "The Knot" Ultimate Bride continues to provide customers with outstanding service while delivering a once in a life time experience. We're also St. Louis' largest independent full service bridal salon, with over 8,000 square feet of new retail space devoted exclusively to brides. This store offers even more in stock wedding gowns in addition to the outstanding couture lines we have always offered. With 15 full-sized dressing rooms, a full service onsite alterations staff, and over 1,000 dresses available for try-on, The Ultimate Bride is designed to meet the unique needs of every bride. 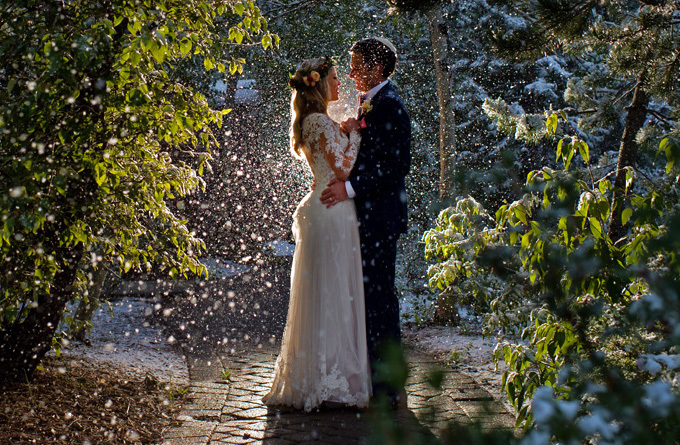 Increasingly, we have found that all brides are under significant time pressure. Offering a huge selection of in-stock wedding gowns will give brides more options and flexibility. We've always been one of the premier couture bridal salons in the Midwest. Now we feature a huge selection of both off-the-rack and couture bridal.